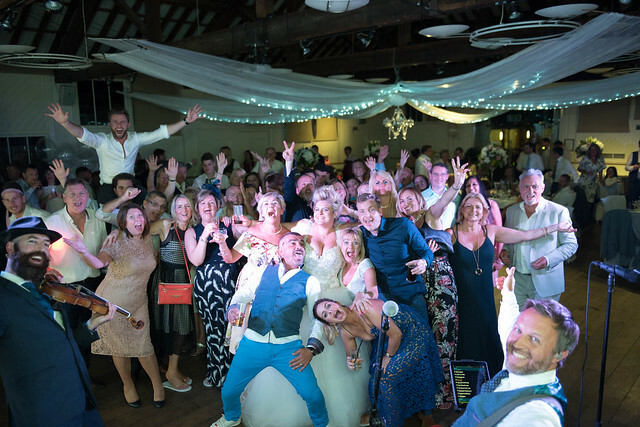 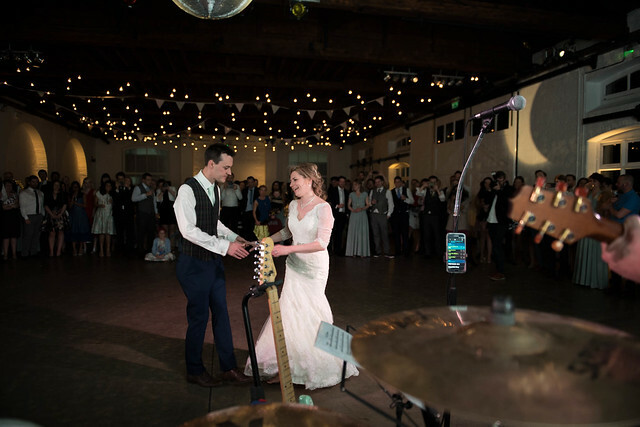 First dance ‘Ho Hey’, followed by ‘Greatest Day’, both played by the band… great venue, lovely couple… and fun crowd to play to! 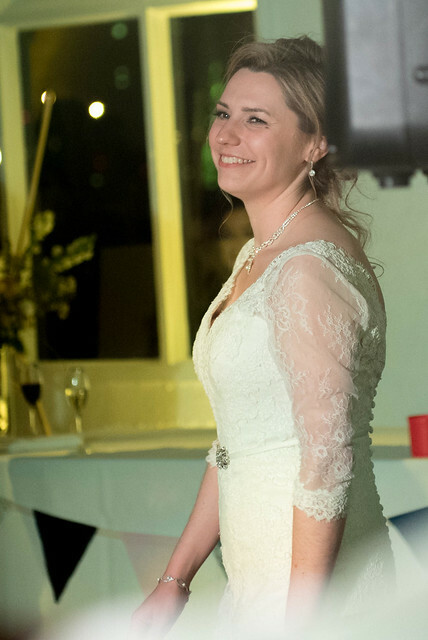 Thanks for looking after us, best of luck in the future! 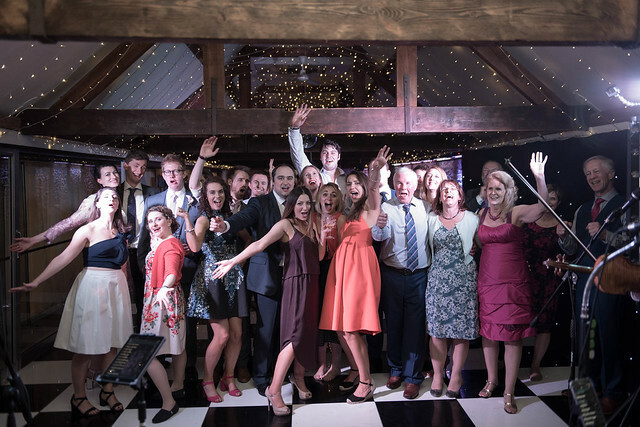 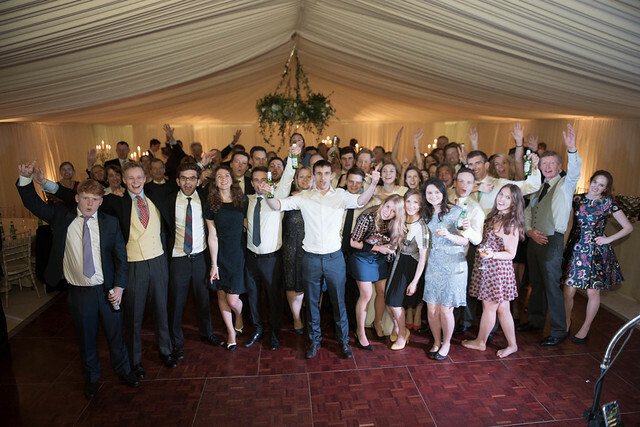 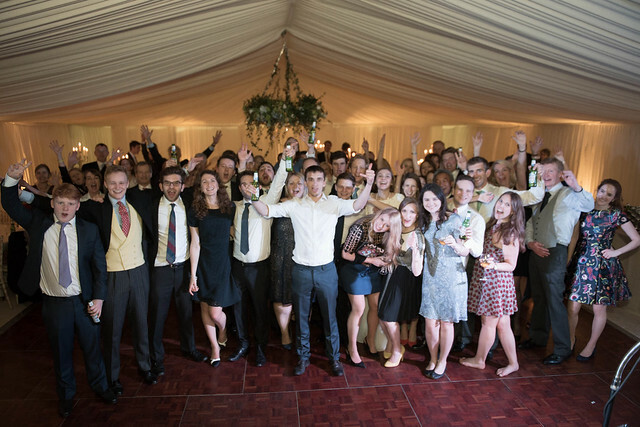 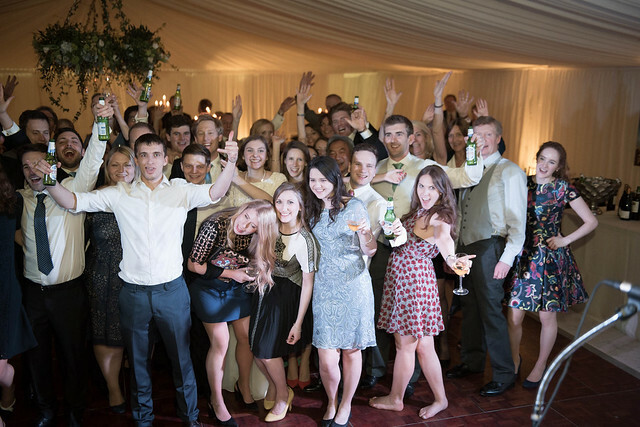 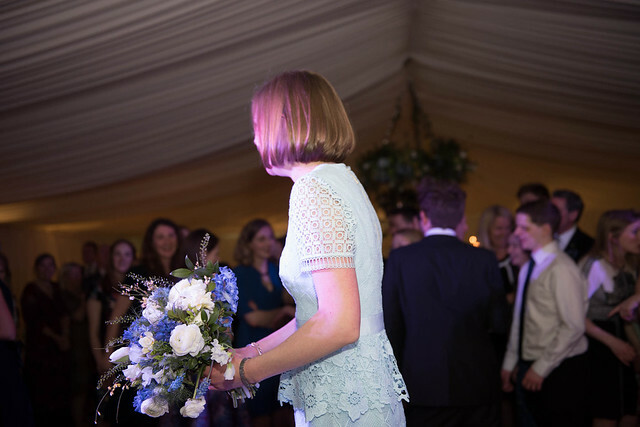 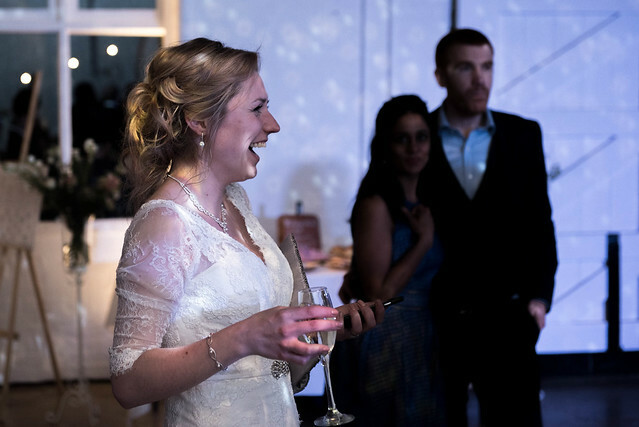 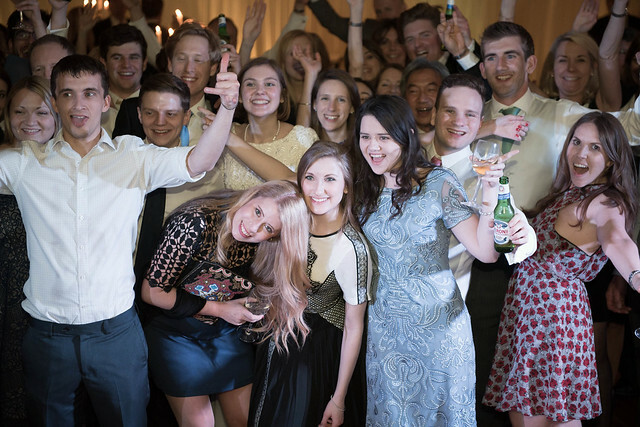 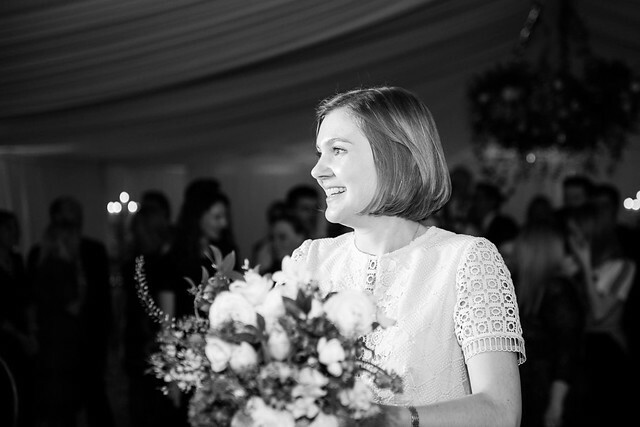 This was a great wedding, from start to end, in a lovely marquee (Inside Outside Marquees). 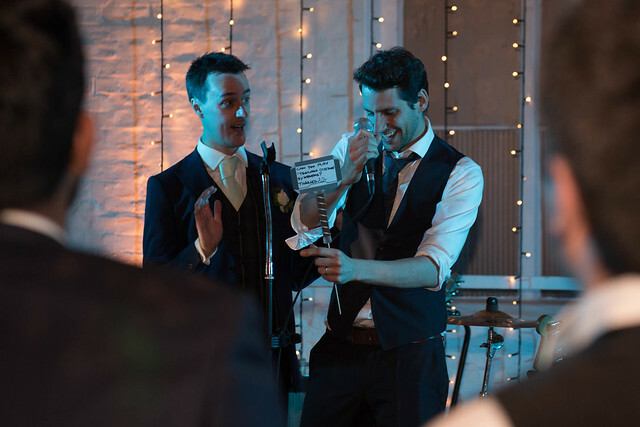 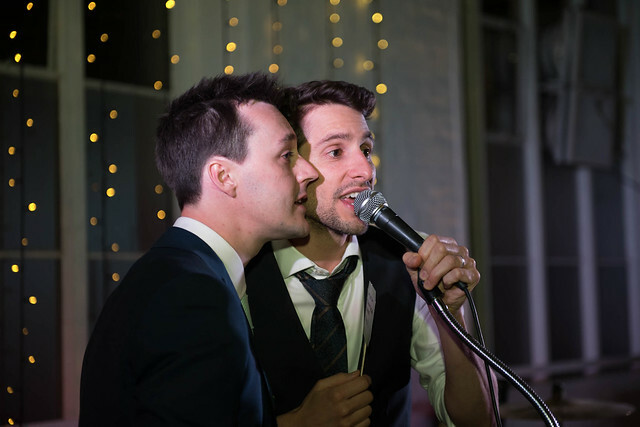 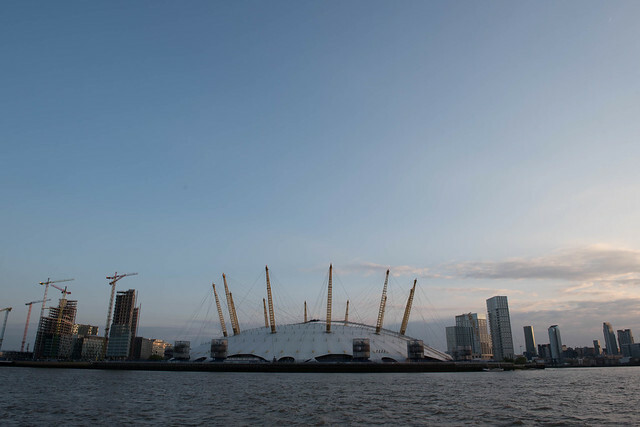 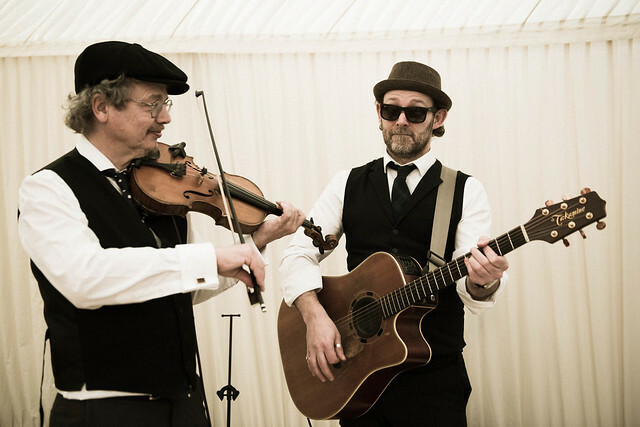 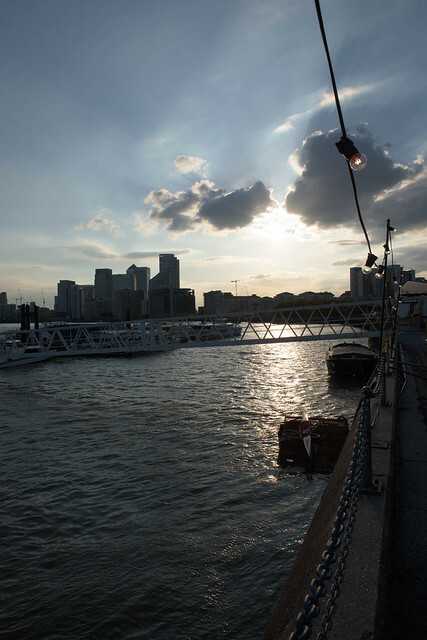 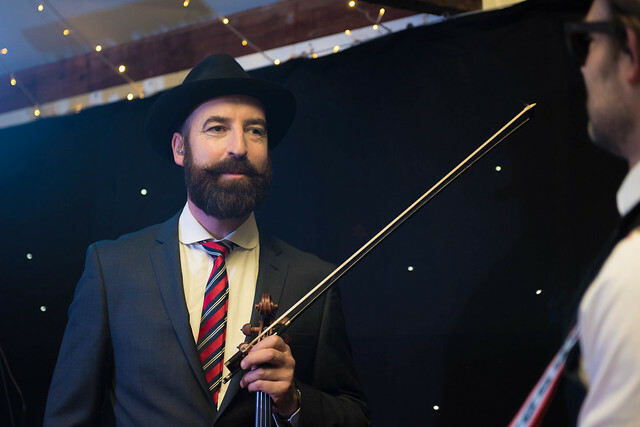 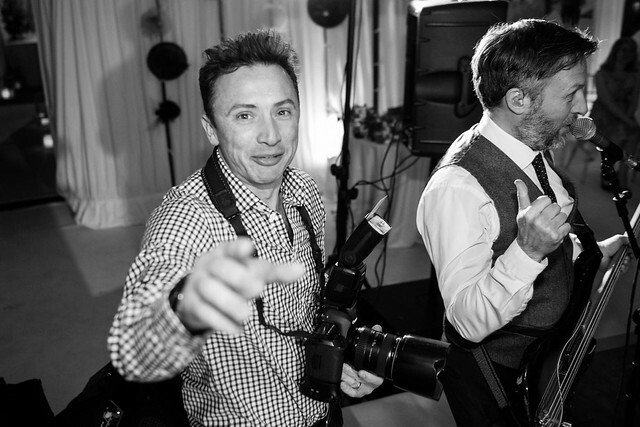 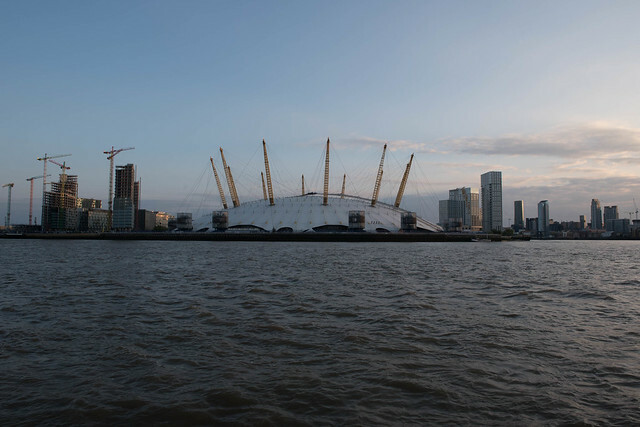 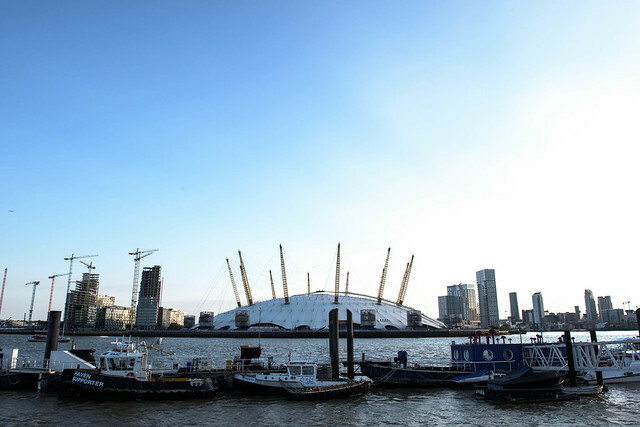 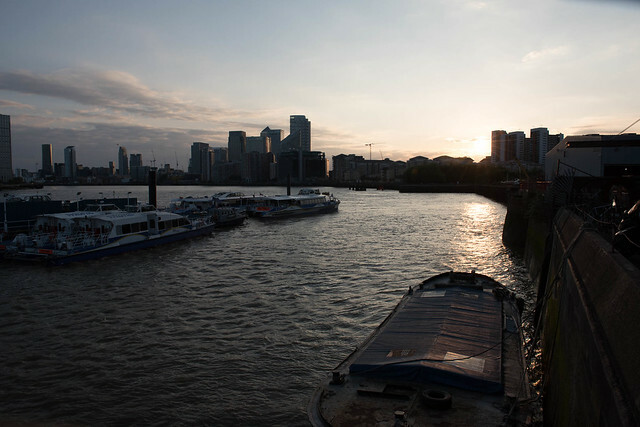 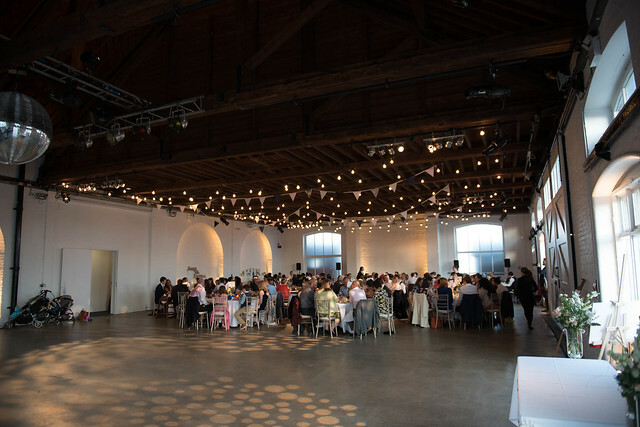 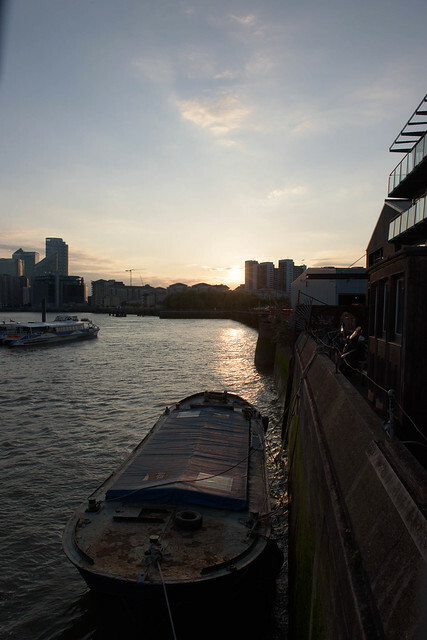 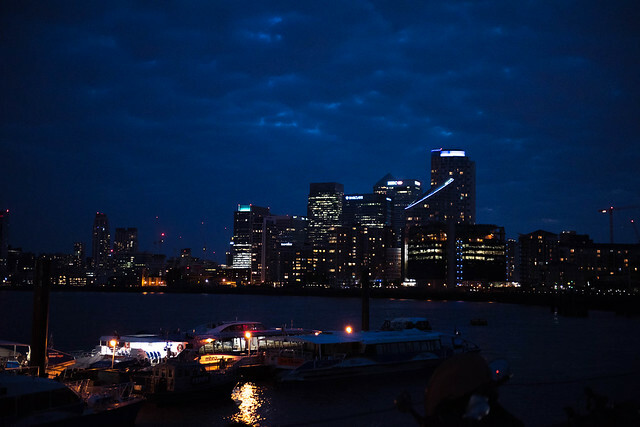 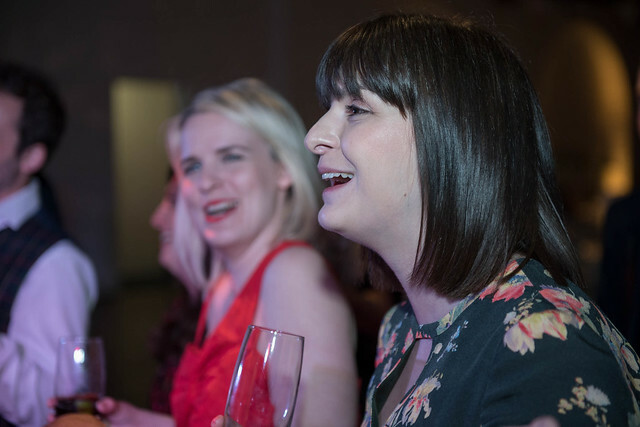 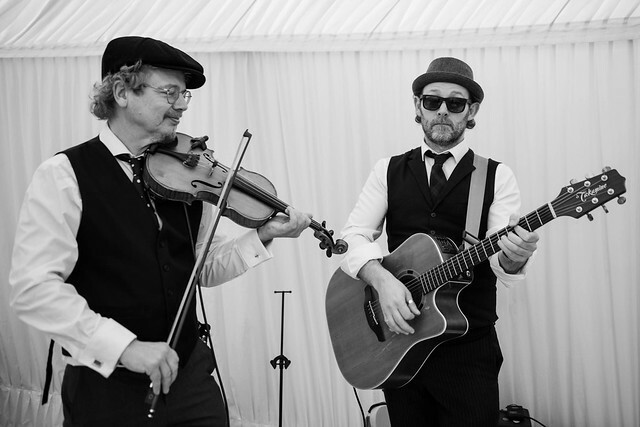 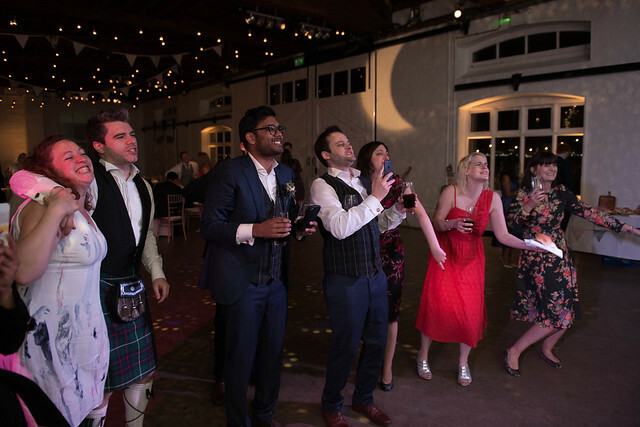 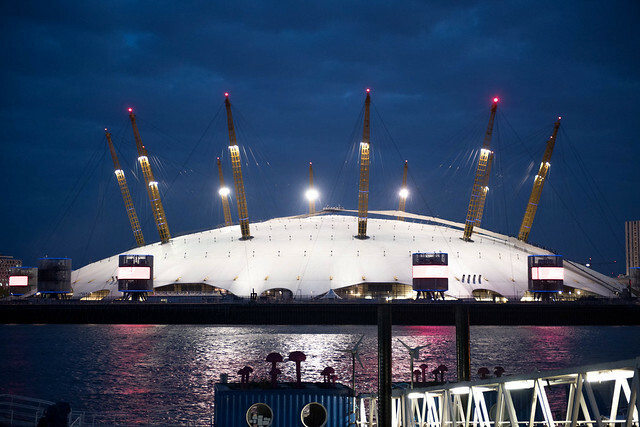 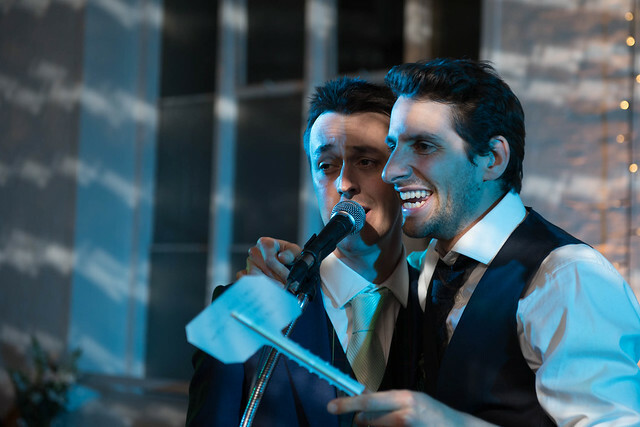 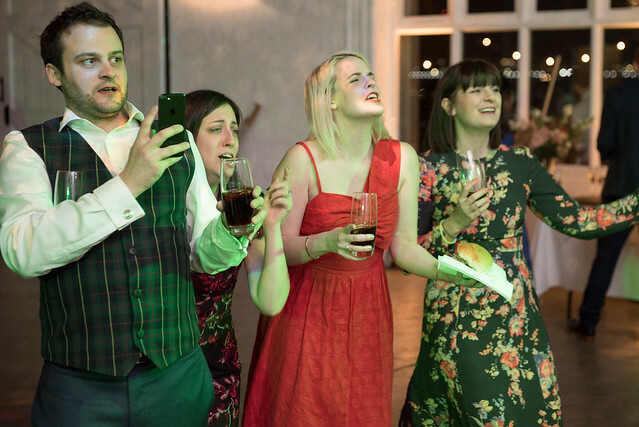 Kalm Catering were excellent as ever, and served welcome drinks as the Rollercoaster Duo entertained the crowd. 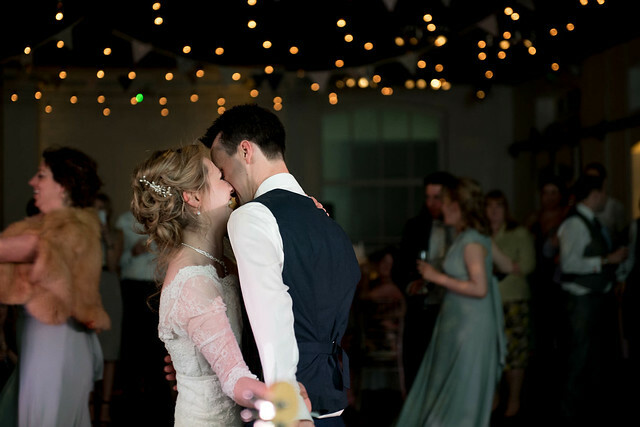 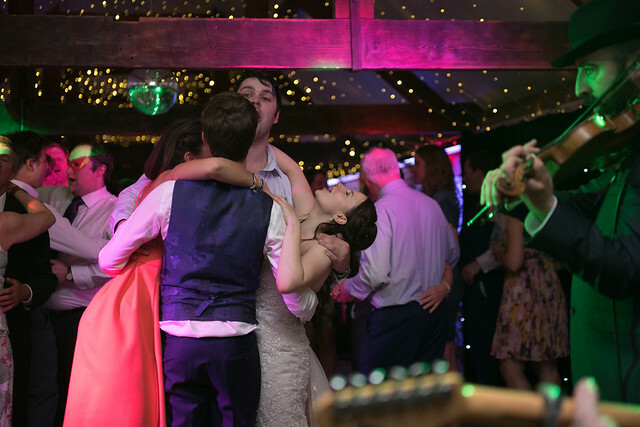 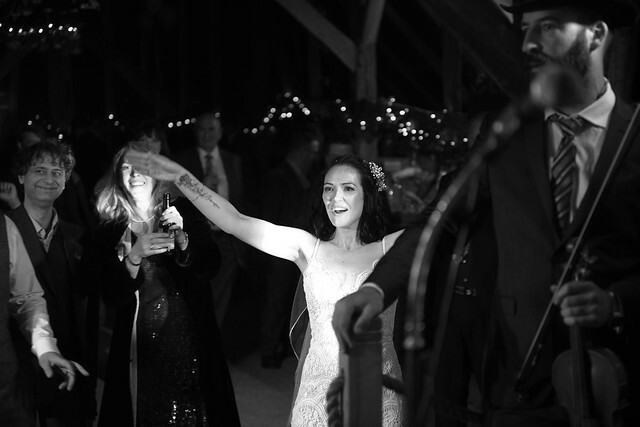 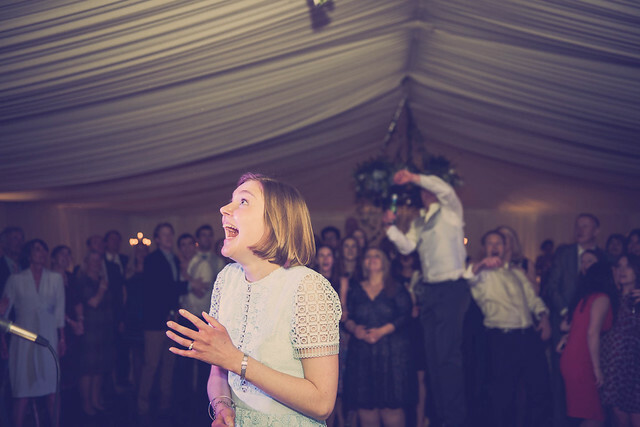 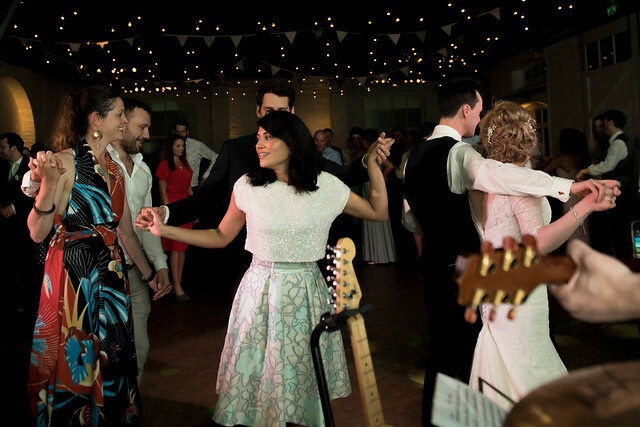 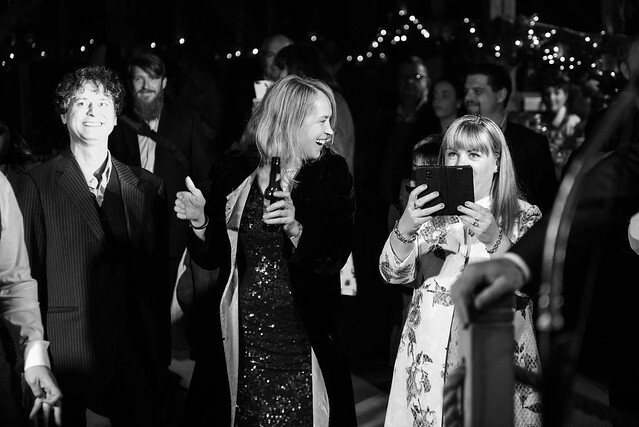 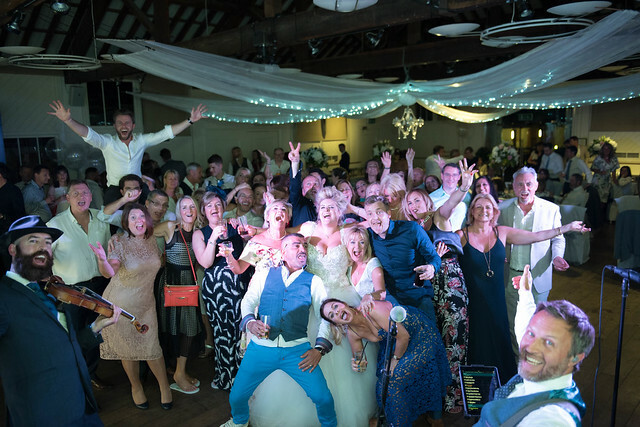 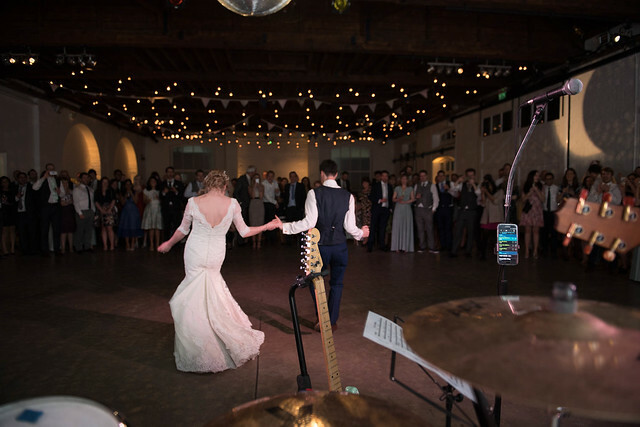 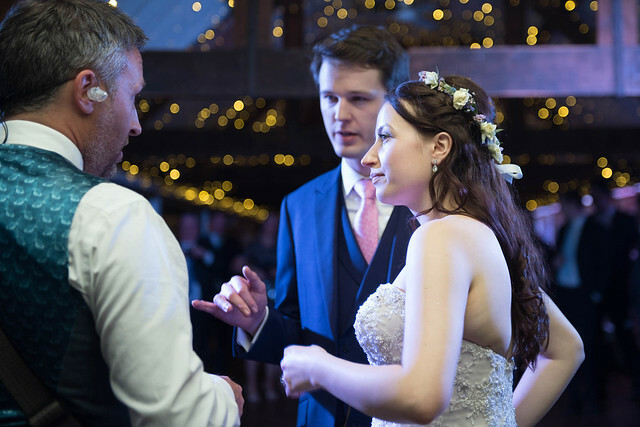 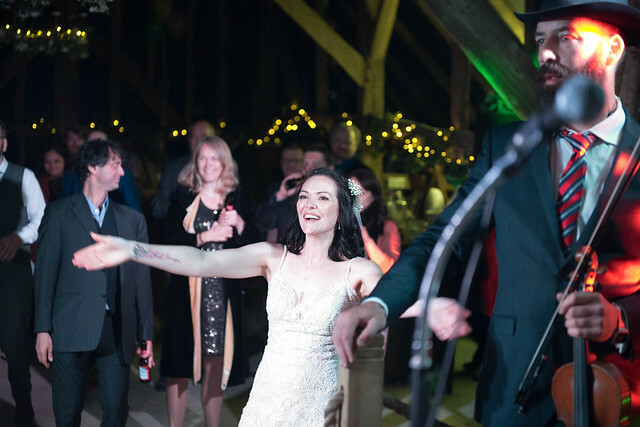 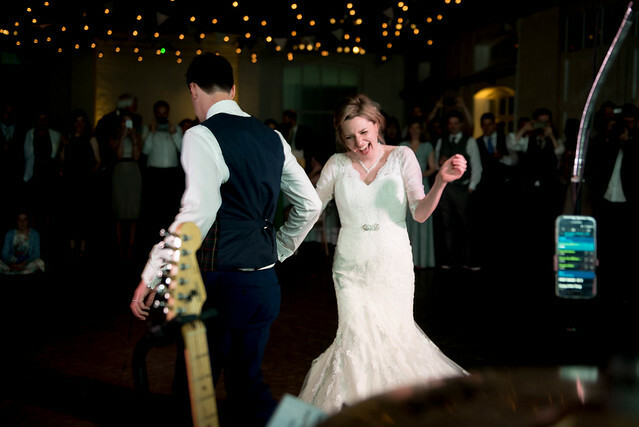 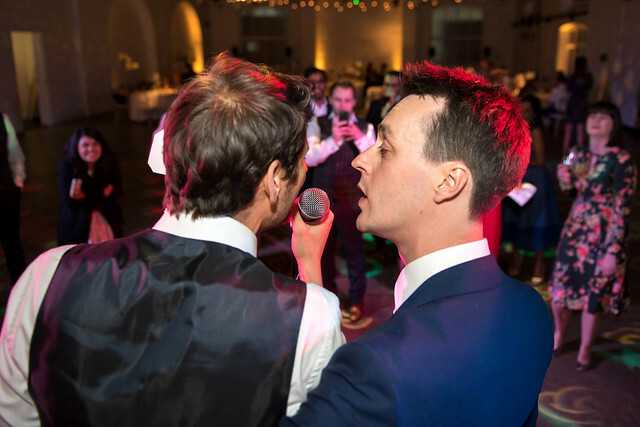 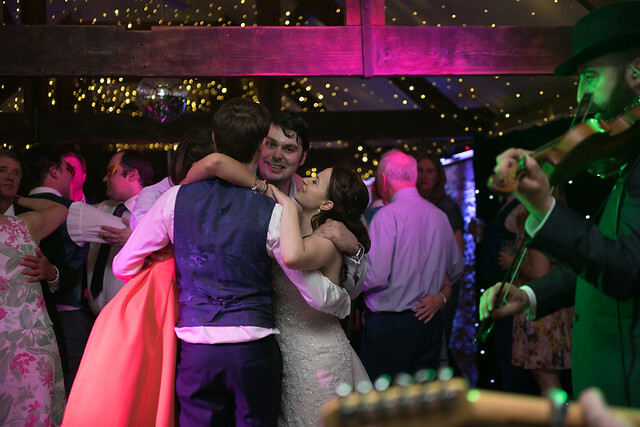 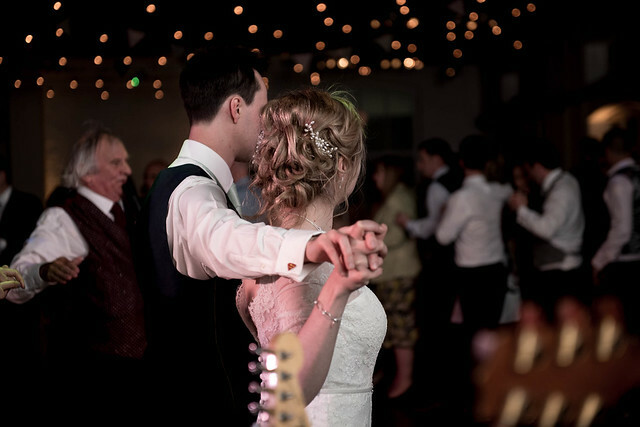 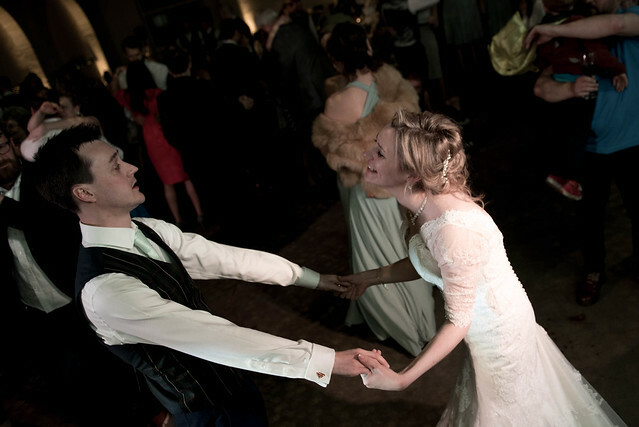 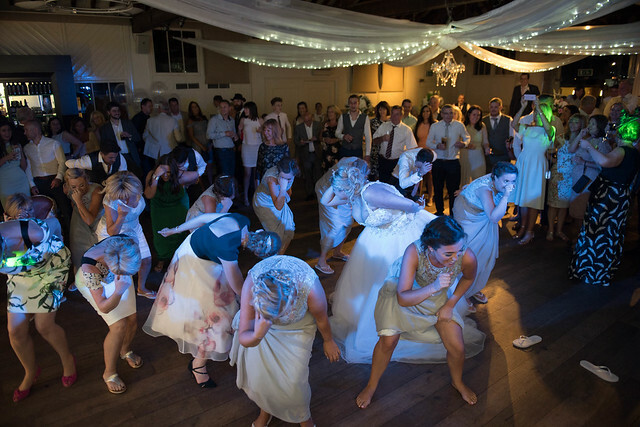 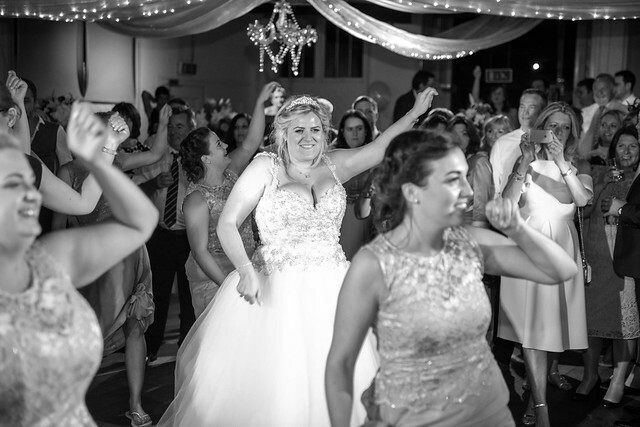 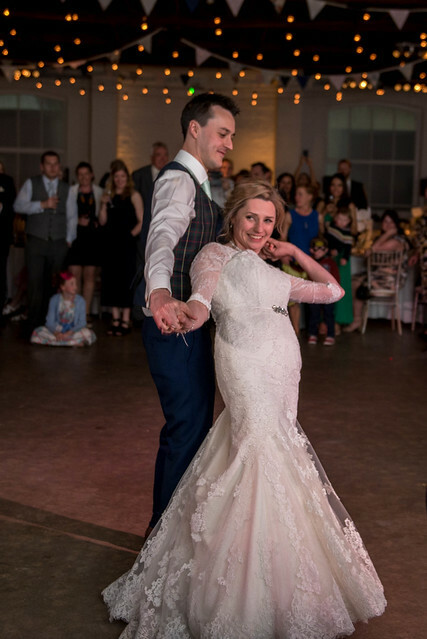 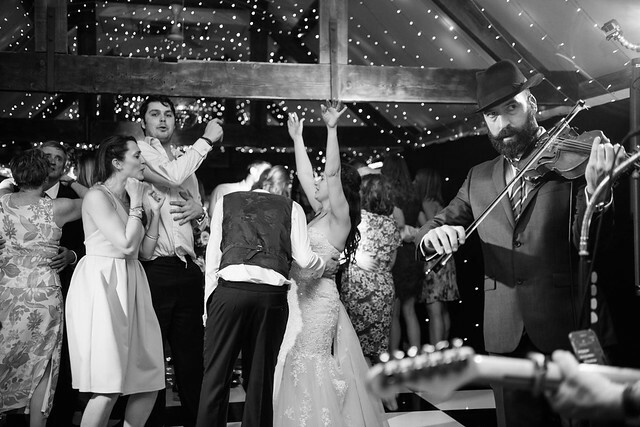 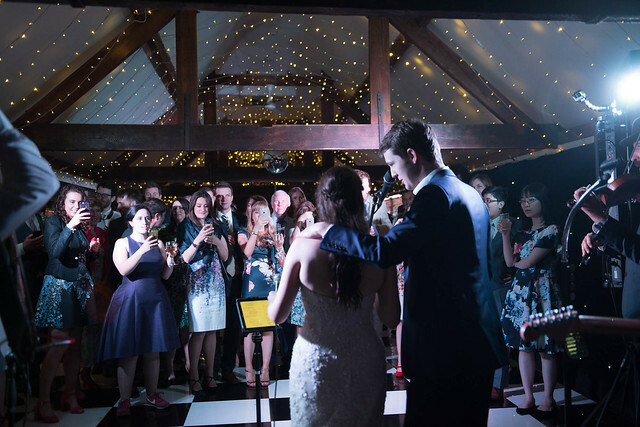 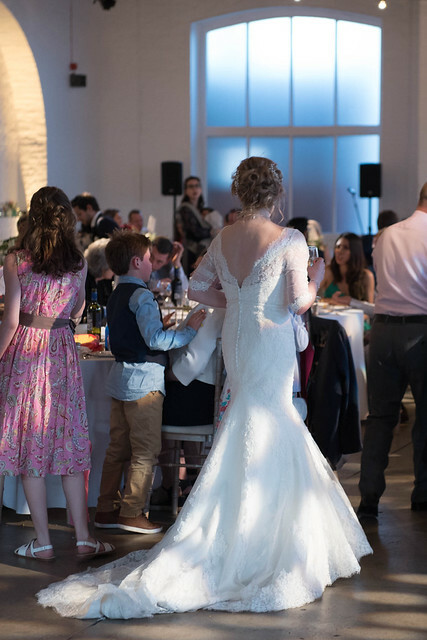 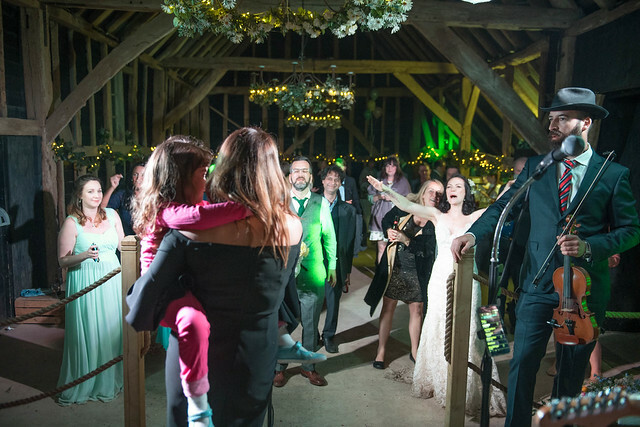 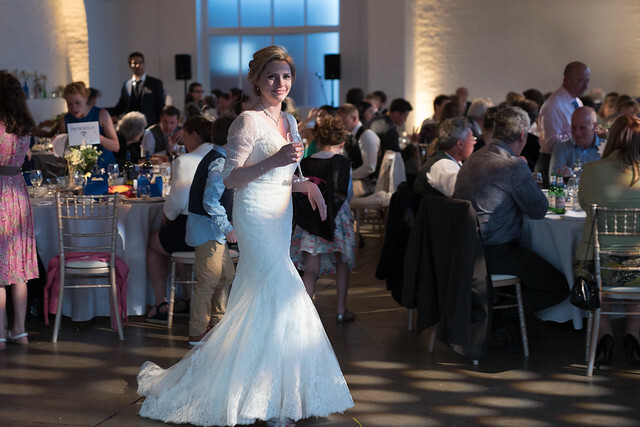 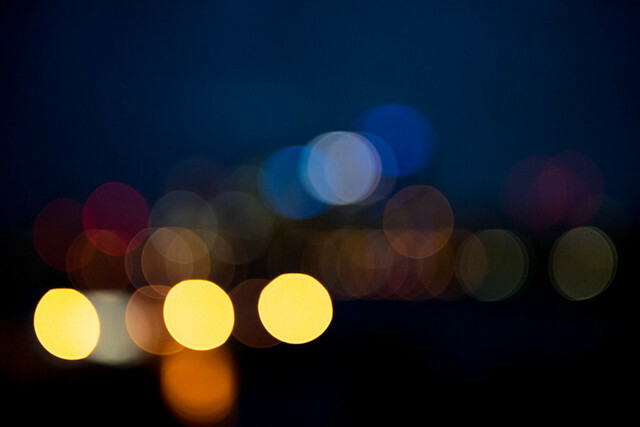 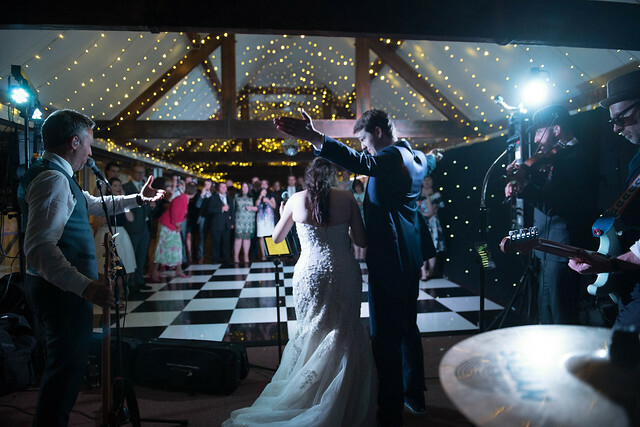 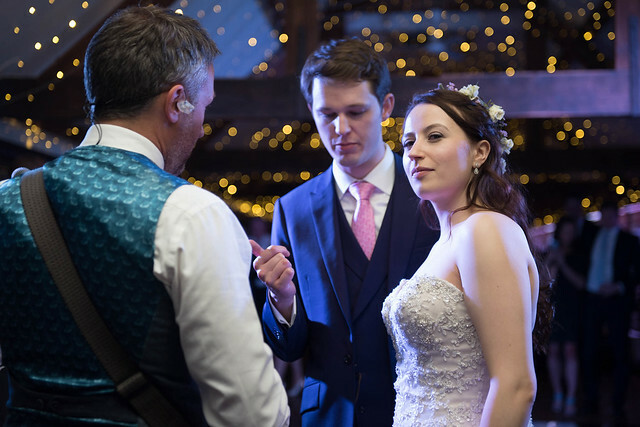 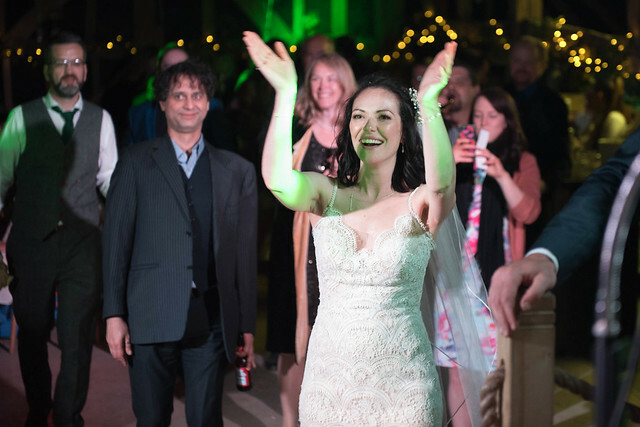 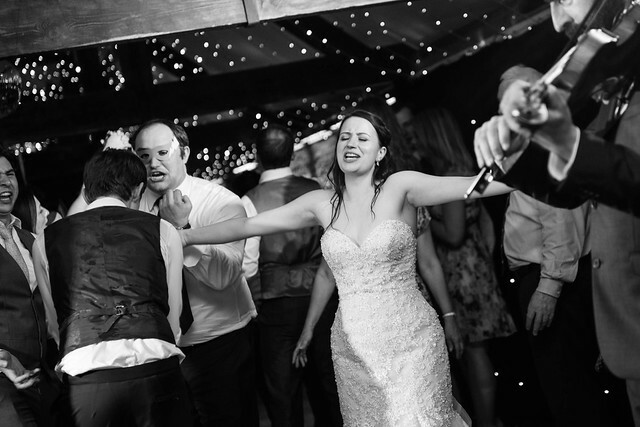 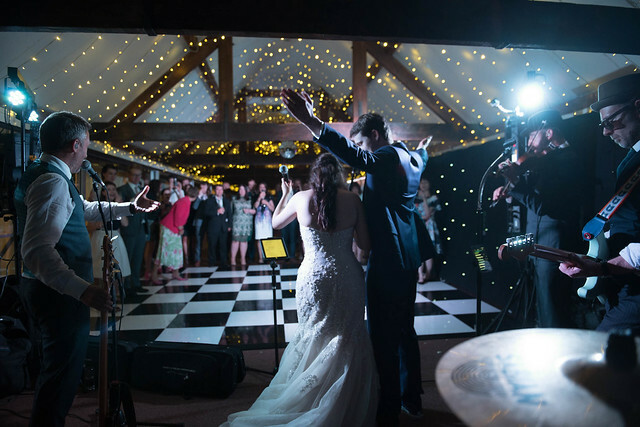 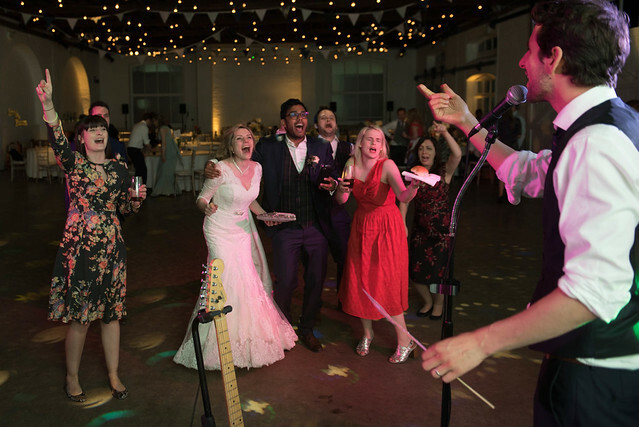 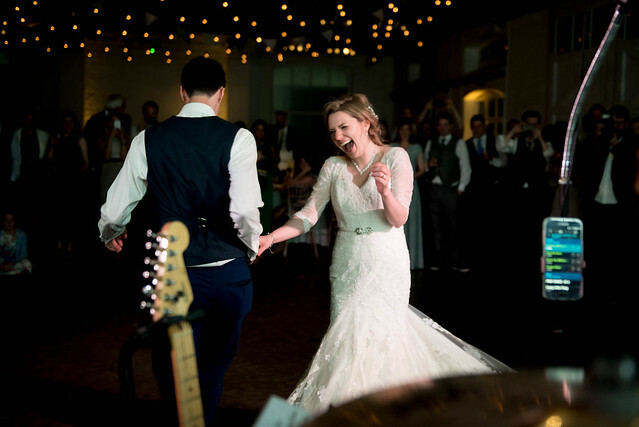 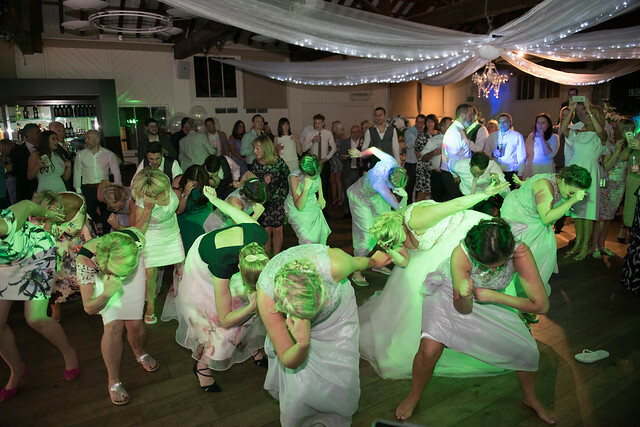 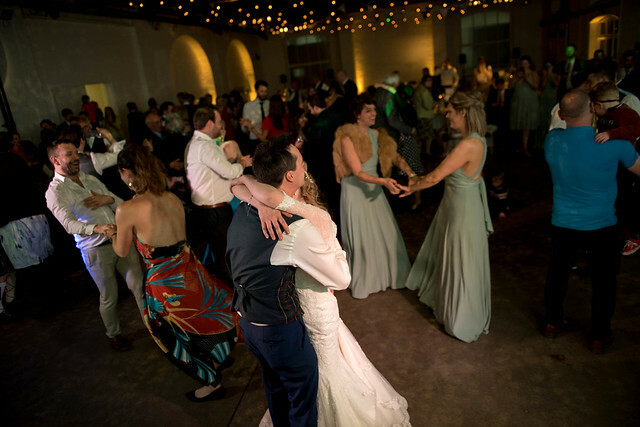 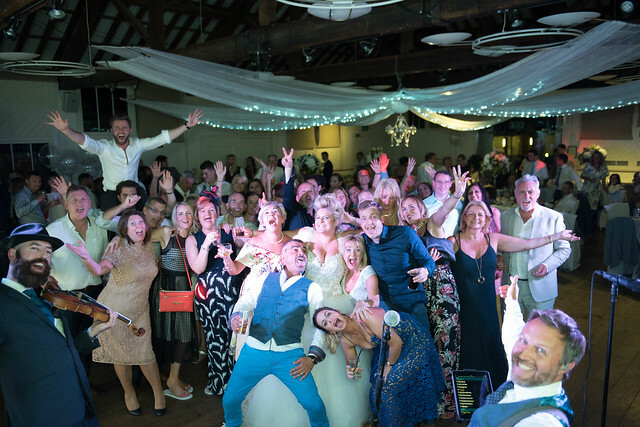 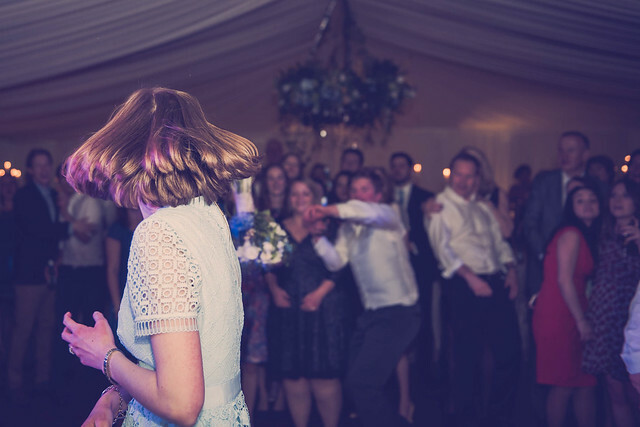 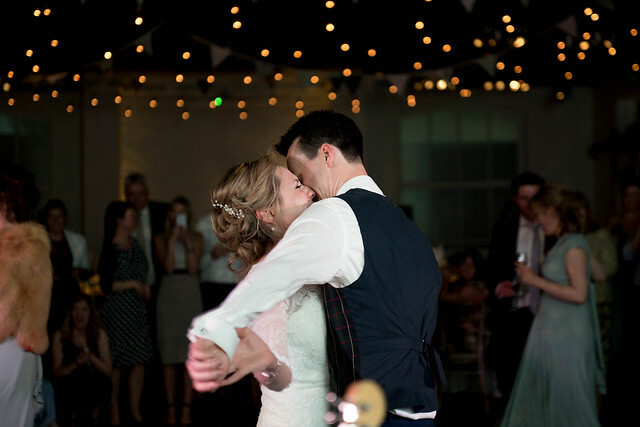 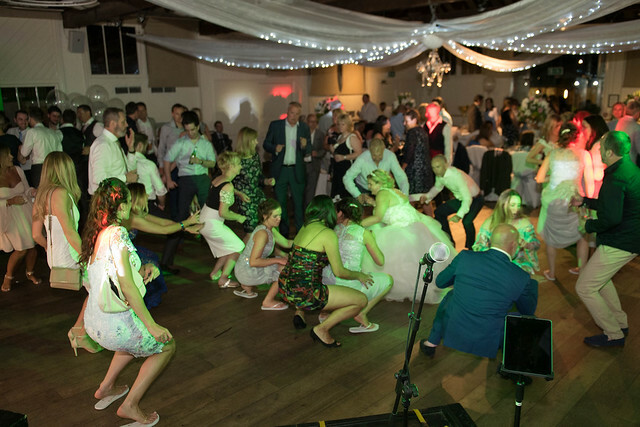 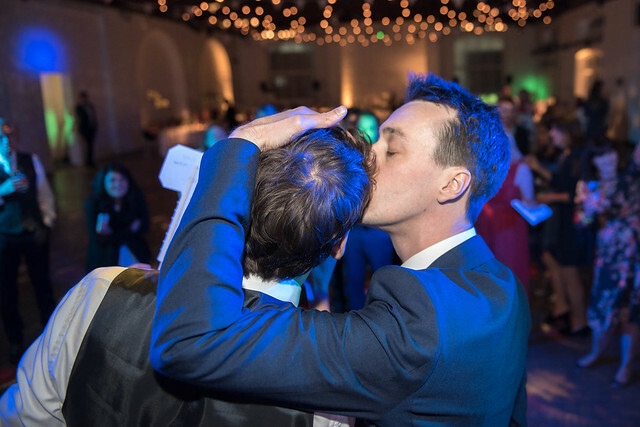 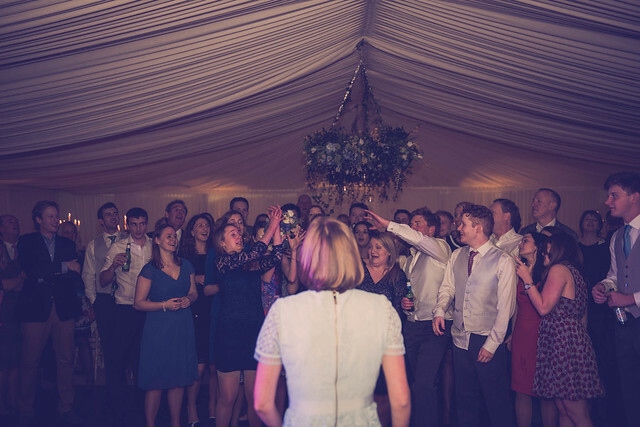 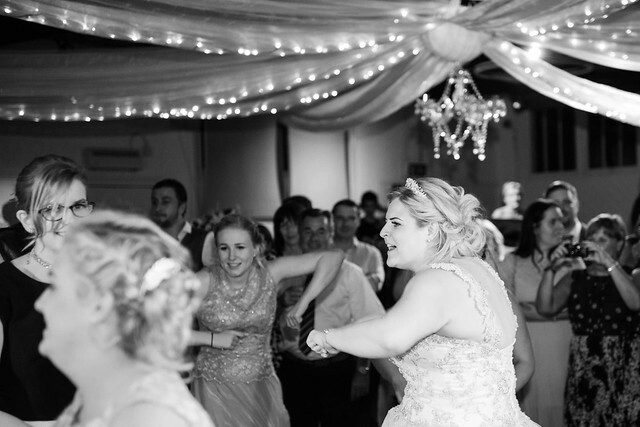 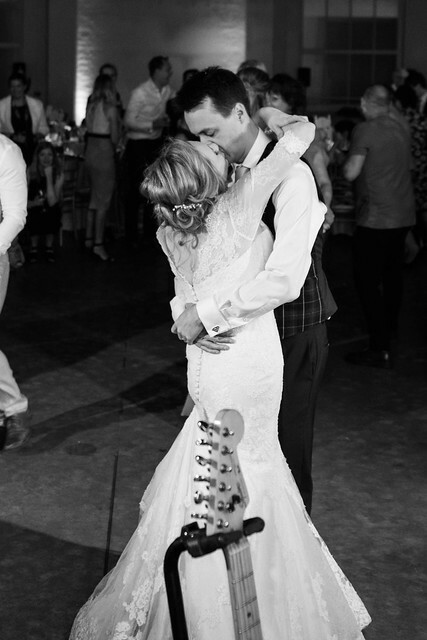 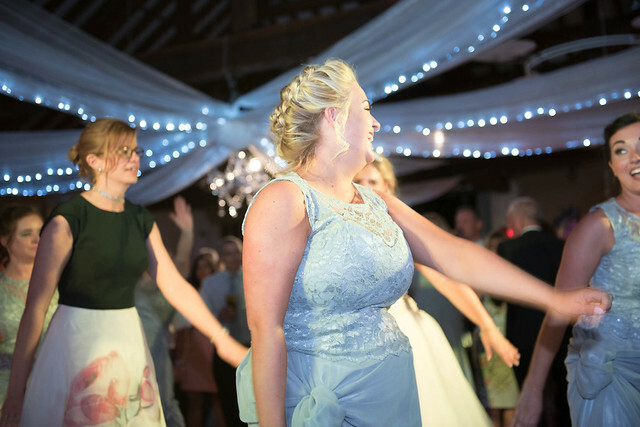 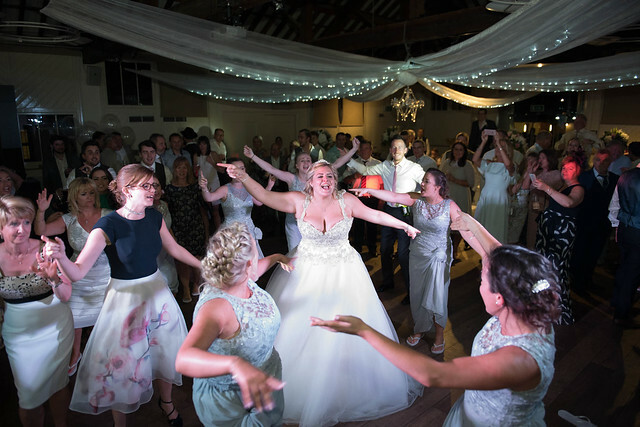 First dance was I’m A Believer, played by the band, and from then on, the crowds danced and the band played…. 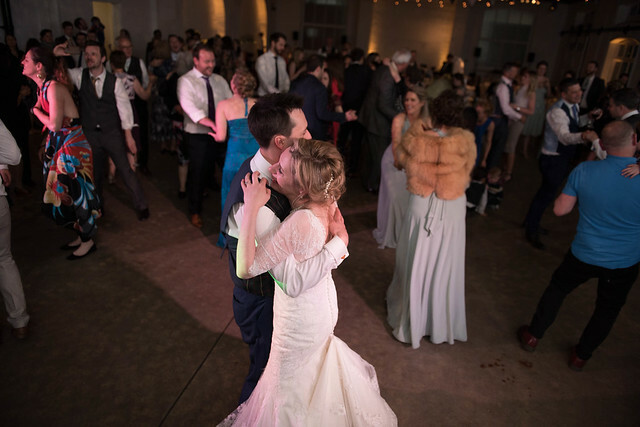 just check out the video and you can see! 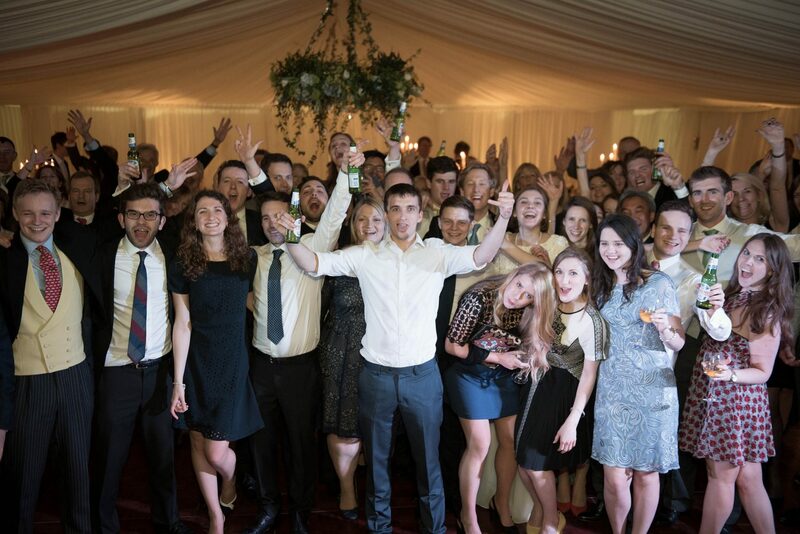 Thanks for looking after us, and best of luck in the future!